Who genuinely enjoys a game of Monopoly? It usually drags on forever, seems to involve far more luck than actual skills, and most often doesn’t end with a bang but with a whimper – when the majority of people at the table decide they can’t be bothered anymore, because that one player got the good properties in the beginning, so what are we supposed to do now anyway. That being said, some of the issues we have with the game might be our own fault. People have been adding so-called house rules for about as long as the game existed. These rules might actually prolong your game and make it less enjoyable. Other flaws are probably intentional birth defects: Monopoly is based on another game, which was designed to demonstrate an unfair system. It’s History Time. For a long time, the inventor of Monopoly was said to be Charles Darrow, a plumber from Philadelphia. He had supposedly built the game from scratch during a period of unemployment at the time of the Great Depression and sold the rights to Parker Brothers, who started distributing it publicly in 1935. This version of events was first challenged in the 1970s, when a university professor named Ralph Anspach was sued by Parker Brothers for trademark infringement, as he had created a game called “Anti-Monopoly”. Anspach was able to show that Parker Brothers’ claim to their monopoly on Monopoly was not as well-founded as they had maintained and that the game had come out of the public domain. Specifically, it was heavily based on an older game called “The Landlord’s Game”, first patented by Elizabeth Magie in 1904. Magie had actually approached Parker Brothers herself before Darrow, wanting them to publish and popularize her game. She was rejected. Only when Darrow’s Monopoly version began selling like hot cakes and Parker Brothers finally decided to buy it, they also decided to get a hold of the rights to all similar versions of the game, including Magie’s. When she died in 1948, hardly anyone knew about her involvement in the creation of Monopoly or her “Landlord’s Game”. Magie’s and Anspach’s stories were again brought into the spotlight in recent years, through the release of Mary Pilon’s “The Monopolists: Obsession, Fury, and the Scandal Behind the World’s Favorite Board Game” and several articles written around the same time (see our Further Reading section below). The object of the game is to obtain as much wealth or money as possible, the player having the greatest amount of wealth at the end of the game after a certain predetermined number of circuits of the board have been made being the winner. It was the original intention of the author simply to work out a demonstration of how the landlord gets his money and keeps it, but while doing this there gradually developed a game which has proven one of amusement as well as of instruction and one which has attractions for both old and young. The clue to where she was coming from is in the name of the source. 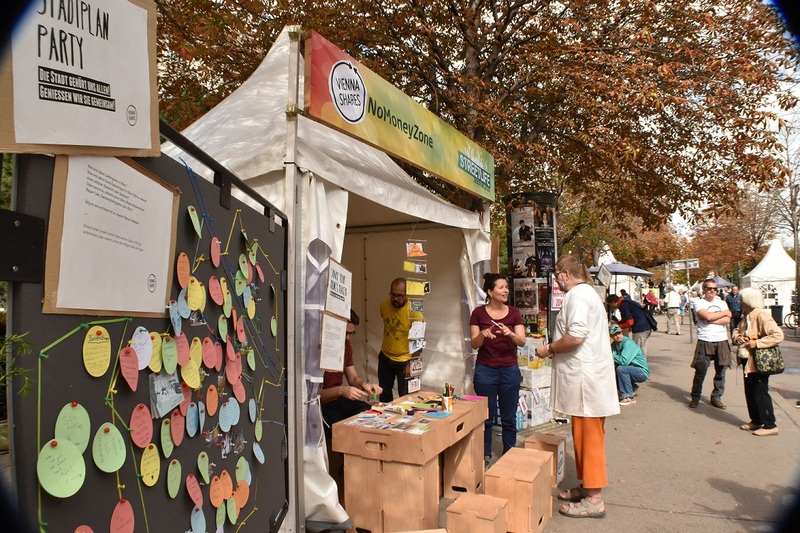 Magie was an adherent of the economic concepts of Georgism and its Single Tax maxim; through her game, she wanted to demonstrate the necessity of this programme in a simplified way. Georgism is named after one Henry George, who in the 19th century proposed “to abolish all taxation save that upon land values”. In his view, poverty and inequality, as well as periodic economic crises, were caused by rents on land, which led to wealth being concentrated in a few landowners’ hands at the expense of everybody else. George railed against the “The Injustice of Private Property in Land”. From what I could find, it seems that he himself as well as his followers had changing views on whether property of land should be completely abolished or not. 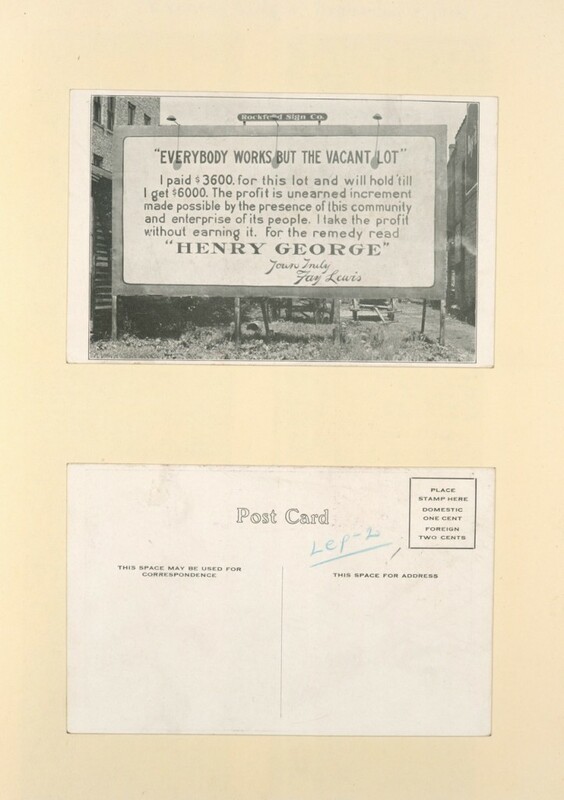 The one proposal he became famous for, in any case, was to substitute all existing forms of tax with a fee levied on the unimproved value of land. The value of a piece of land would have to be reassessed regularly, and the tax should amount to almost the full amount of money that you’d have to pay to rent it. This solution found a lot of supporters, Elizabeth Magie among them, though it did not go far enough for some – Marx, for instance, was not impressed. George, quite a celebrity in his time, hasn’t exactly been forgotten – his theories have influenced several tax codes, and many modern economists to agree that a land value tax provides considerable advantages over other forms of taxation. Hardly anywhere, however, has it replaced all other taxes. One of the places where this did happen (with minor exceptions) is Arden, Delaware, a village founded by enthusiastic “Single Taxers” in 1900. In fact, this community abolished land ownership. Land in Arden cannot be owned, but only be leased for a period of 99 years. The rent you pay for this lease is the Single Tax used for financing municipal government. In Arden, there is a Board of Assessors elected every year to appraise the value of the land and thus what every person has to pay in tax. By their own admittance, this is not easy: “The formulas, which are intended to reflect the relative value of leaseholds, are based on lot size, zoning privileges and location factors. Since there is no formula as to how to calculate “full rental value,” this is no simple task.” You can look at how they did it in 2017 here. If the players wish to prove how the application of the Single Tax would benefit everybody by equalizing and opportunities and raising wages, they may at any time during the game put the single tax into operation by a vote of at least two of the players. Under these rules, players only owed rent to each other when they landed on each other’s houses. Land rent was abolished, as players could not own land anymore; instead, when they landed on one of the former private properties now turned public, rent was paid into the public treasury. This ever-growing communal fund was then used to increase the “wages” players would earn after they had circled the board, buy out the power plant and railroad from private property, and build educational facilities. Thus, with the Single Tax, all players benefited and were not slowly drained of their wealth by the lucky monopolist. The object of the game is not only to afford amusement to the players, but to illustrate to them how under the present or prevailing system of land tenure, the landlord has an advantage over other enterprises and single tax would discourage land speculation. Magie tried to bring her game to the masses first through the Economic Game Company, which she herself founded along with other Single Taxers. Later on, she tried to sell the game to Parker Brothers, the later distributors of Monopoly. Her game was rejected on the ground of being too complex for a fun board game. Parker Brothers even rejected Charles Darrow’s version at first, in 1933. It was only after the game started selling well (distributed by another toy company) that Parker Brothers reconsidered and bought Darrows version. Afterwards, they attempted to collect the rights to all the similar versions that were floating around at the time, acquiring Magie’s 1924 patent for 500 dollars in 1935. I regretfully part with you, but I am giving you to another who will be able to do more for you than I have done. […] I charge you do not swerve from your high purpose and ultimate mission. Remember, the world expects much from you. 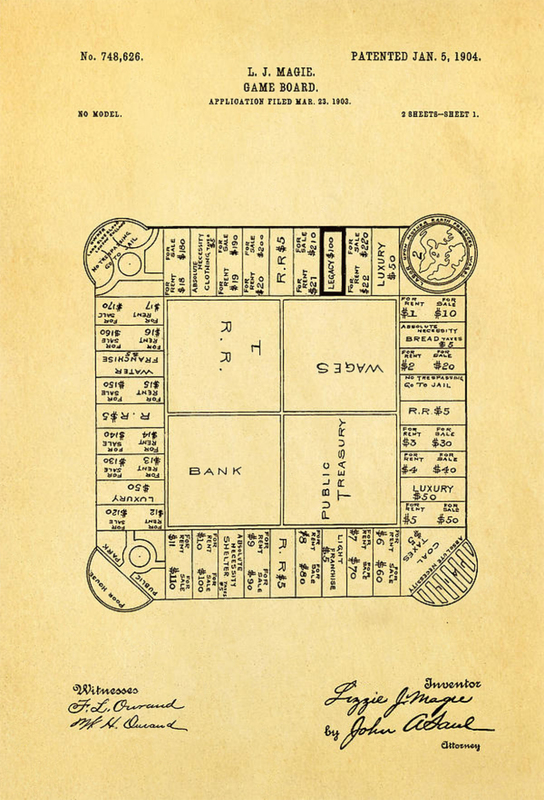 The version of the Landlord’s Game released in 1939 by Parker Brothers. Only later, when it turned out that Parker Brothers had mostly intended to bolster Monopoly’s success, did she regret her decision. She gave interviews to the Washington Post and the Evening Star, emphasizing her original creation and trying to bring herself and her ideas back into the limelight, without much success. Magie died in relative obscurity in 1948. While Monopoly became a roaring success, her Landlord’s Game did not take the world by storm. The Single Taxer discourse also largely fizzled out. utopian, proposal” in a study from 2010. And some media outlets have recently floated the idea that some of George’s theories might be exactly what’s needed today. Georgism and the Single Tax are still fringe ideas, but a comeback might be right around the corner. Mary Pilon, The Monopolists: Obsession, Fury, and the Scandal Behind the World’s Favorite Board Game. Bloomsbury USA, 2015. 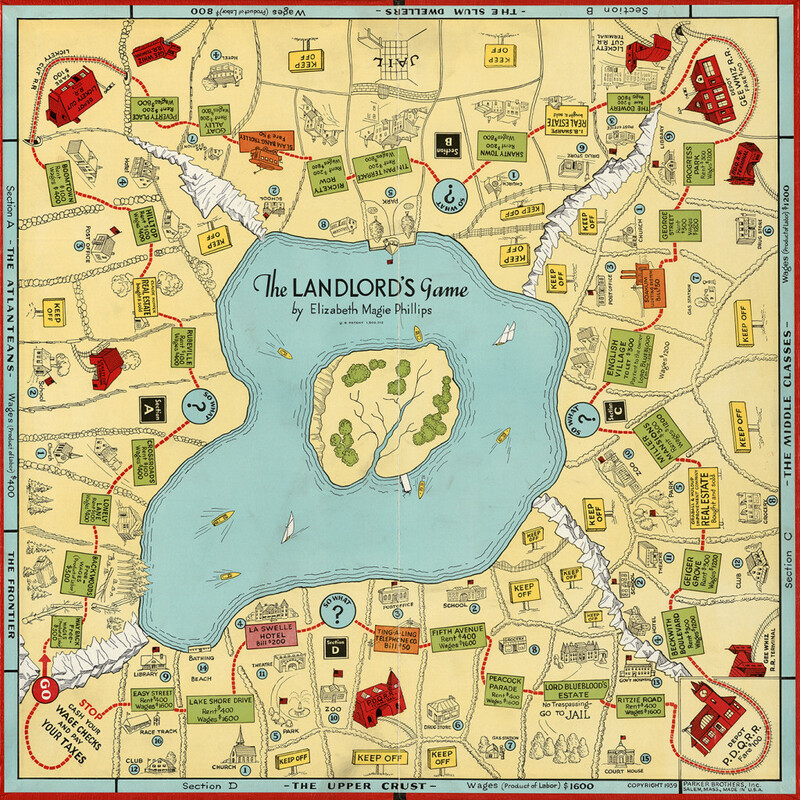 Thomas Forsyth, The History of the Landlord’s Game & Monopoly Including a timeline of the various changes plus even more sources and further reading. A special thank you to Thomas Forsyth for the pictures of historic game versions featured in this article. Eliza Harvey Edwards, Arden: The Architecture and Planning of a Delaware UtopiaThesis in Historical Preservation, University of Pennsylvania, 1993. Richard F. Dye and Richard W. England, Assessing the Theory and Practic eof Land Value Taxation – Lincoln Institute of Land Policy, 2010.
Who was Henry GeorgePrimer in Henry George by the Robert Schalkenbach Foundation, founded in 1925 “to promote public awareness of the social philosophy and economic reforms advocated by Henry George”.